Ultra-light 3Pro Sandals with vamp in D.I.W.O.® (dry-in, wet-out) designed to keep skin dry and body temperature constant. 3PRO® triple sole to guarantee complete freedom of movement of the foot and protection from impact. 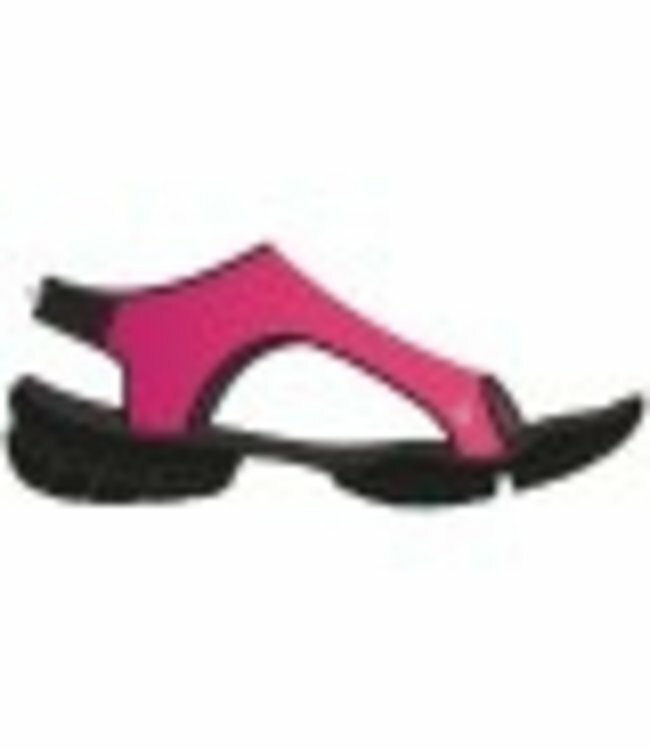 Ultra-light 3Pro Sandals with vamp in D.I.W.O.® (dry-in, wet-out) designed to keep skin dry and body temperature constant. 3PRO® triple sole to guarantee complete freedom of movement of the foot and protection from impact. Sole developed with ITS (Impact Technology System) to guarantee foot stability and shock-absorption. Flexible points on the sole for greater freedom of movement.